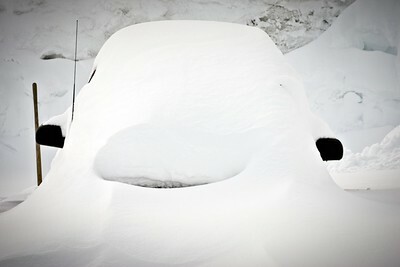 What do you mean you lost my car? 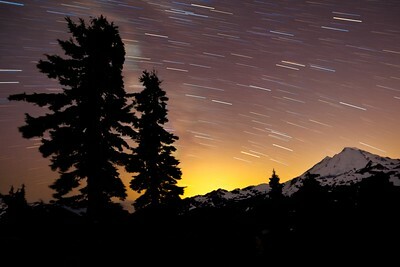 Startrails are capture in the late evening hours over Mount Baker, North Cascades National Park, Washington. 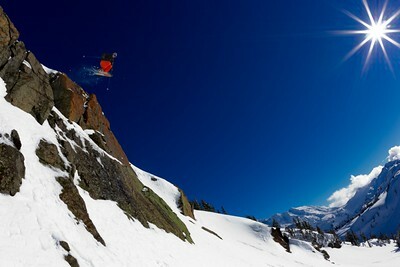 Mark Kogelmann drops off of Pyramid Peak on the Shuksan Arm near Mount Baker Ski Area. 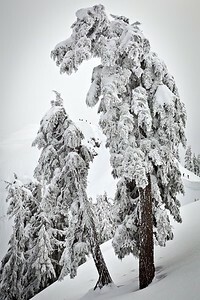 Backcountry skiers and snowboarders are framed by snow encrusted trees on the Shuksan Arm of the Mount Baker Ski Area backcountry. 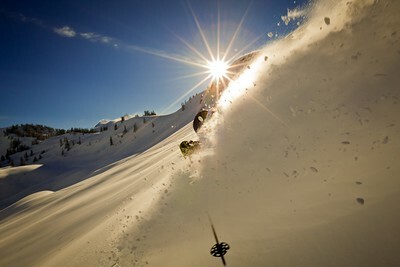 Mark kogelmann drops a cornice in early morning light near Mazama in the Baker backcountry. 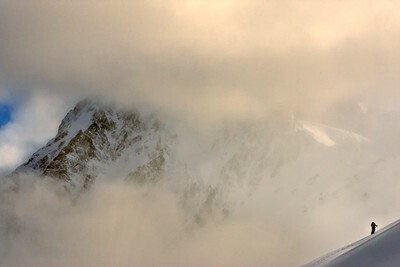 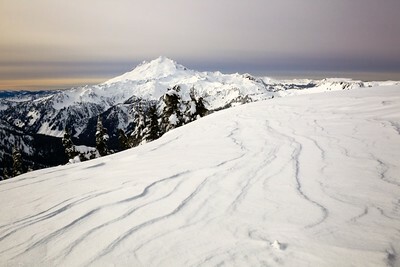 Mount Shuksan photographed during a high pressure wind storm in Washington state. 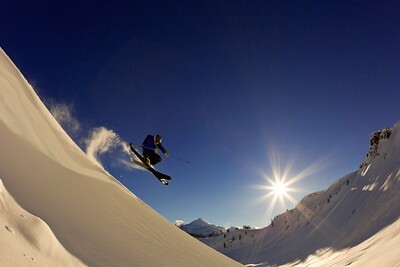 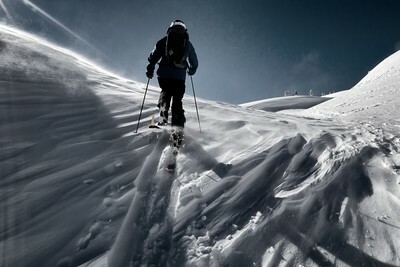 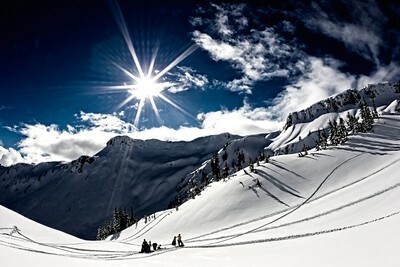 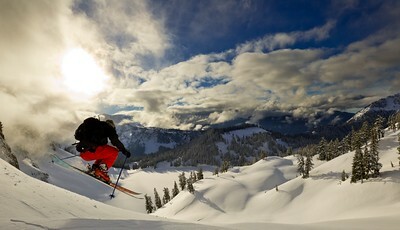 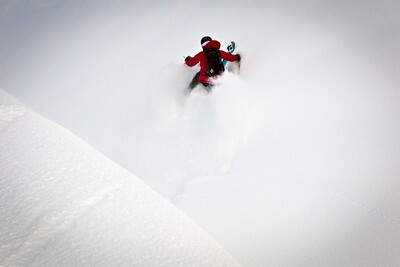 Mark Kogelmann skins up for another run in the backcountry near Mount Baker. 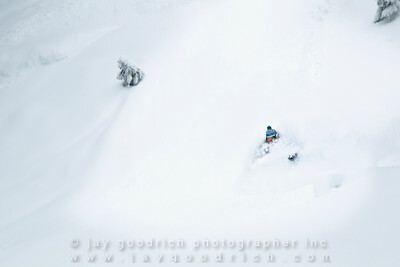 Mark Kogelmann makes some powder turns in the backcountry near Mt Baker ski area. 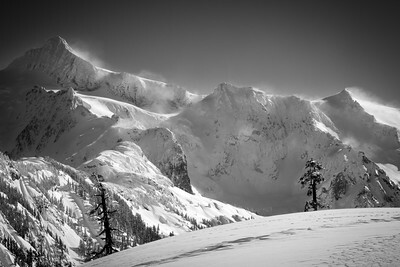 Mark Kogelmann drops the cornice off of Mount Herman with Mount Baker looming in the distance. 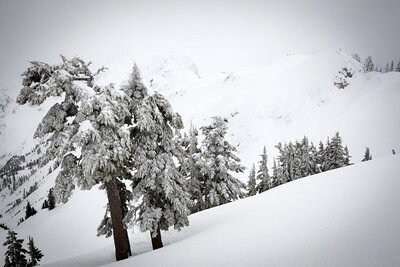 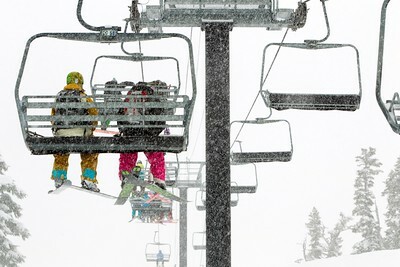 Mark Kogelmann tastes some late afternoon powder in the Mt Baker backcountry. 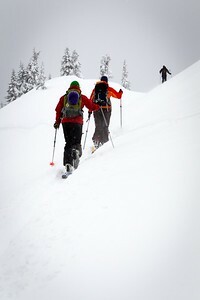 Unknown skiers heading out onto the Shuksan Arm. 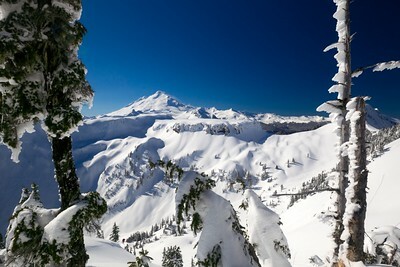 Mount Baker Ski Area in a huge spring snow cycle. 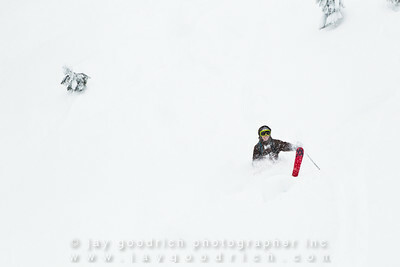 Tyler Hatcher skis the biggest storm of the season in the Mount Baker backcountry. 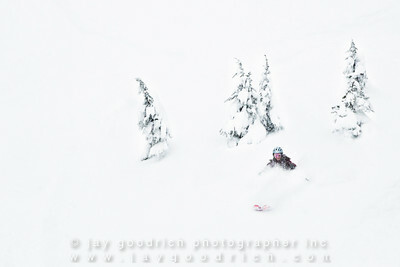 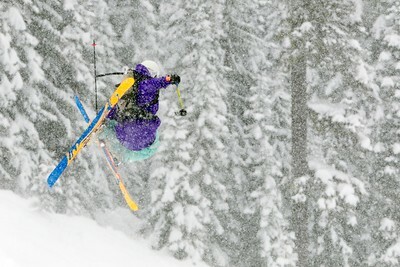 Heather Goodrich skis the trees on the biggest snow fall of the year at Mount Baker Ski Area. 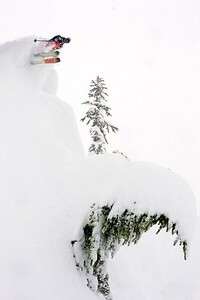 Jillie drops into big time powder in the Mount Baker backcountry. 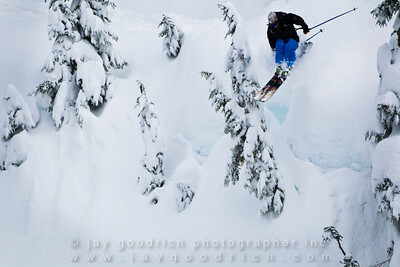 Owen Dudley drops off of some blue ice in the backcountry near Mount Baker Ski Area. 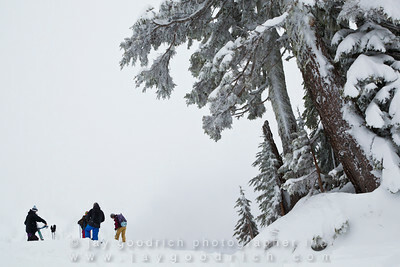 Heather, Owen, Tyler, and Jillie return home after skiing in the backcountry off of Mount Baker Ski Area. 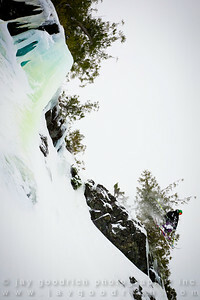 Tyler Hatcher drops a major ice flow in the backcountry near Mount Baker Ski Area. 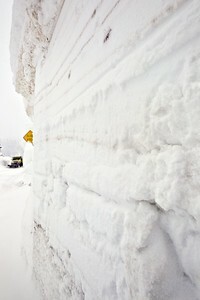 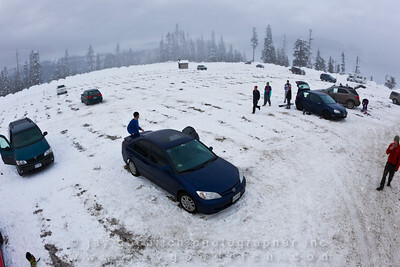 The Mount Baker Ski Area Parking lot after a big day of winter storms.